Join us for our end of year painting party! Open to all PTA members (and soon to be-members), volunteers and PR staff. Join us for some art, fun and food! We are allowed to bring a dish to pass and non-alcoholic drinks, beer and wine. Hard liquor is not permitted. Tables will be set up for the food and drinks and all will share! Our painting is “Impressionist Bridge” shown in this post. Register with the password “SALINE”. Cost is $35/pp. Pre-registration is required and space is limited. If you choose not to pay online, please call the studio for payment by phone at 734-249-6137. 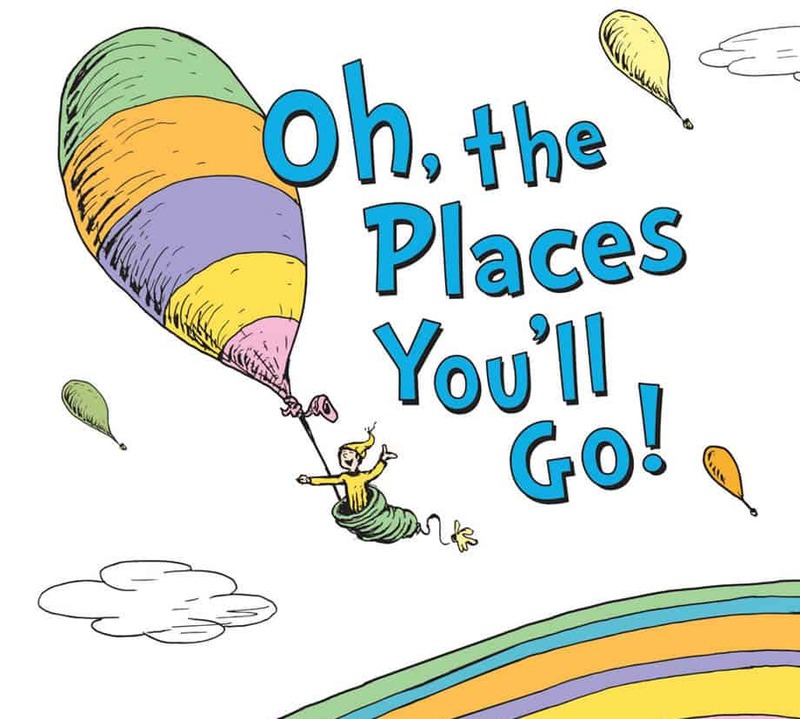 Dear 3rd Grade Families, we look forward to seeing you at the Heritage walk-through on Wednesday, June 1st from 5-8pm. In order to make this a true family experience, we invite you to enjoy dining in our cafeteria. The PTO is partnering with Mancino’s Pizza in Saline & Orange Leaf in Ann Arbor to offer you dinner & dessert at a discounted price. To take advantage of this deal, we are accepting PRE-ORDERS ONLY. One free dessert per family. Dinner & dessert are served from 5pm – 7pm. Please CLICK HERE to pre-order. Orders are due by midnight, Sunday May 29th. Food allergy concerns? Please email heritagepto@salineschools.org for more information. It’s Field Day today – Friday May 20th at Pleasant Ridge Elementary. Kindergarten and 1st grade are on the field from 9:15am to 11:15am, 2nd and 3rd grade get into action from 12:30pm to 2:30pm. If you are able to come and join us, your support would be very welcome! Last Call for Box Tops! Simply send to your teacher in a plastic bag. 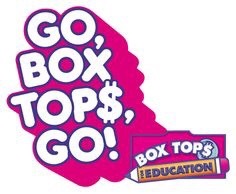 Please turn in all of your Box Tops for the final collection of the year by Wednesday, May 25th! Your PR Pride earned a lot for Pleasant Ridge! There was a lot of PR Pride and fun at the bowling alley on Saturday! It was great to end the year with a bang. Thank you to Sara, Natalie and Amy Spooner particularly for being a great team on this Parents Night Out! Your hard work, passion and organization paid off. We raised more than $7,000 for the children at Pleasant Ridge, thanks to your support on the auction and ticket sales. Well done! So again, thank you! I’m so proud and grateful for your support of Pleasant Ridge!